Mateus Joffily is a research engineer (IR2) working in neuroeconomics at GATE. He is interested in the study of emotion and decision making from the perspective of neurosciences. 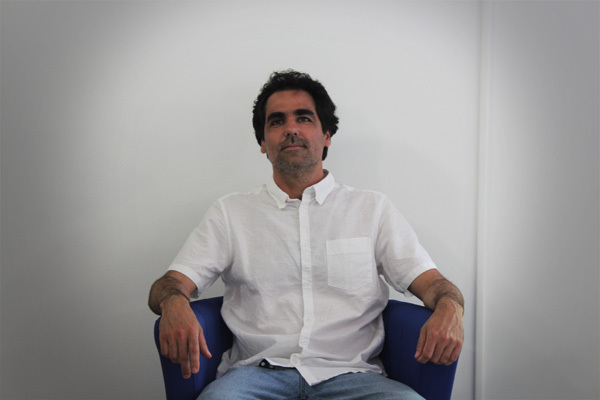 His work includes the development of Bayesian models of emotion and human decision making, and testing these models against behavioral, electrophysiological and neuroimaging data. A detailed CV is available here.